BodyFX is a form of non-surgical fat reduction, and to deliver results, it uses radiofrequency energy. During the treatment, an applicator sends RF energy into your skin, and it causes the fat cells in the target area to die off. BodyFX can reduce the appearance of cellulite and serves as a non-surgical form of liposuction. The basic radiofrequency energy used for the treatment can give you tighter skin, and with high-voltage electrical pulses, BodyFX permanently kills unwanted fat cells, and it delivers results in a safe, effective way. If you’re looking for a reduction in localized fat deposits, then this procedure is worth considering, and it’s also effective for cellulite reduction. This is like a non-surgical, more comfortable form of liposuction, but it’s not actually liposuction. It can be performed on an outpatient basis and doesn’t require local anesthesia. Once the procedure begins, the applicator is placed over the target area, and the device is activated. The BodyFX applicator uses a combination of RF energy and suction. While the treatment safely kills cells and reduces unwanted fat in the target area, it simultaneously tightens your skin. Some areas of the body that are commonly treated are the upper arms, outer thighs, hips, abdomen and inner thighs. The anterior thighs, buttocks and lumpy areas can also be treated. The procedure involves virtually no downtime, making it a convenient treatment option for people with busy schedules. As the applicator is passed over your skin, the radiofrequency energy helps to tighten your skin, and the high-voltage pulses of electrical current destroy unwanted fat cells. BodyFX is effective at permanently killing unwanted fat cells because it releases gentle, high-voltage electrical pulses. Once the pulses of energy reach the fat cells, they cause irreversible damage to the membrane of every cell, which results in death. 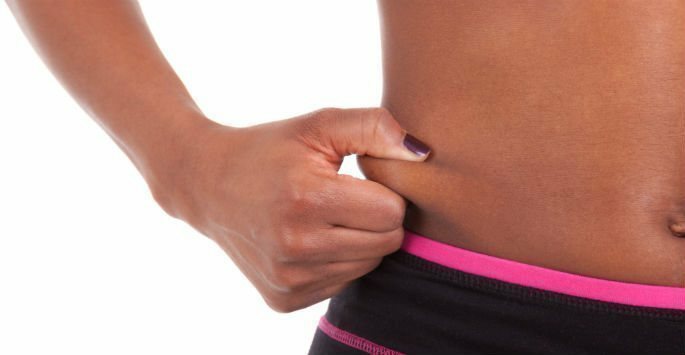 If you have pockets of unwanted fat on your body, then you might be a good candidate for this procedure. You might also be a good candidate if you want modest, noticeable and permanent fat reduction or cellulite reduction. Many patients choose BodyFX because they don’t want to deal with the hassles and risks of traditional liposuction. Ideal candidates should also have loose skin over unwanted pockets of fat. BodyFX offers safe and effective non-surgical cellulite reduction. It may be just the treatment for you. Don’t hesitate to make an appointment at Artisan’s Rejuvenation Med Spa in College Station to get more facts about this treatment option.